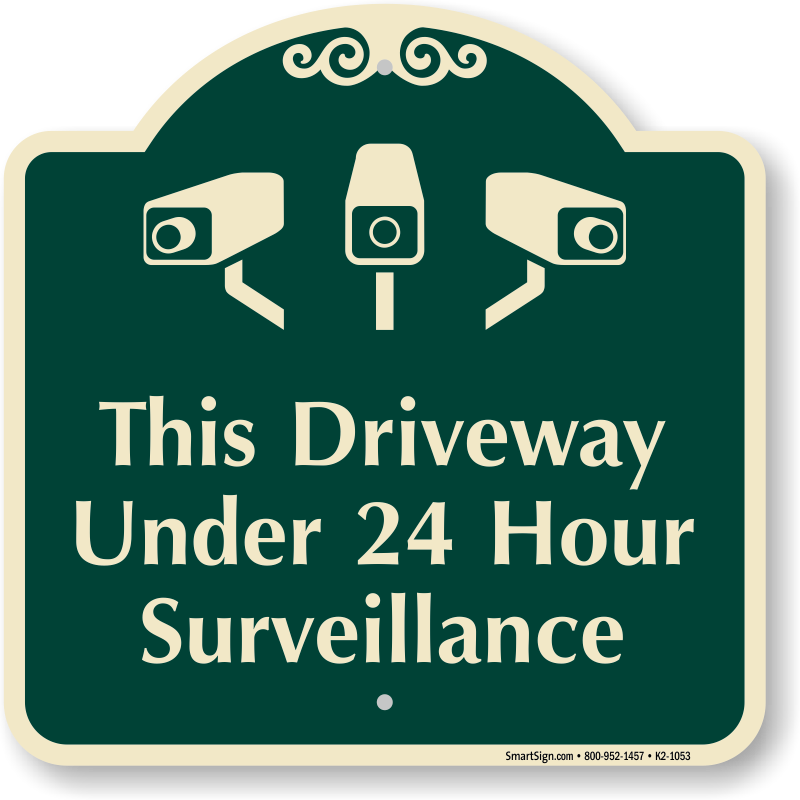 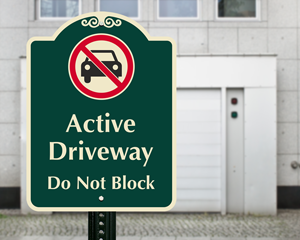 Leave no doubt – your driveway is active 24/7. 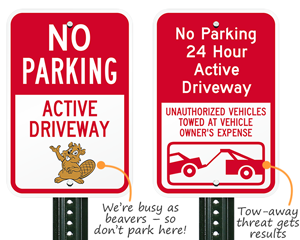 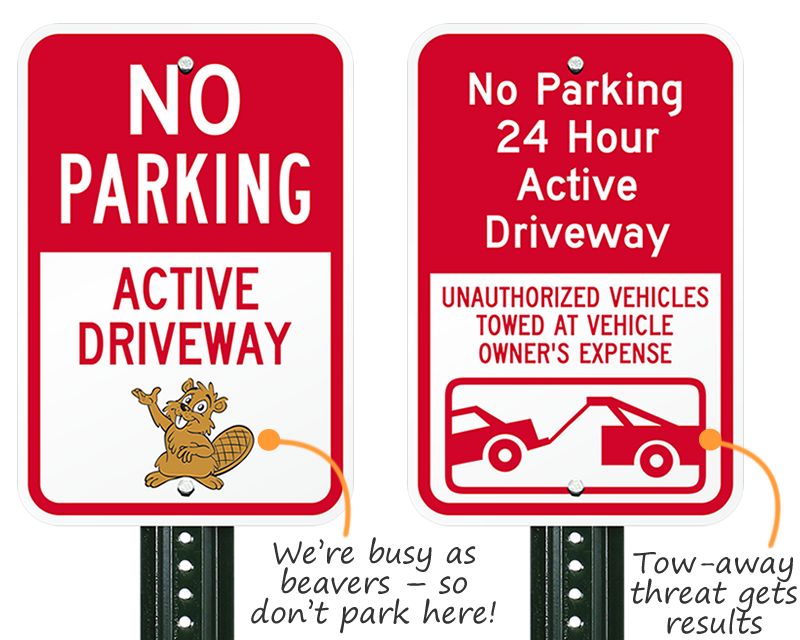 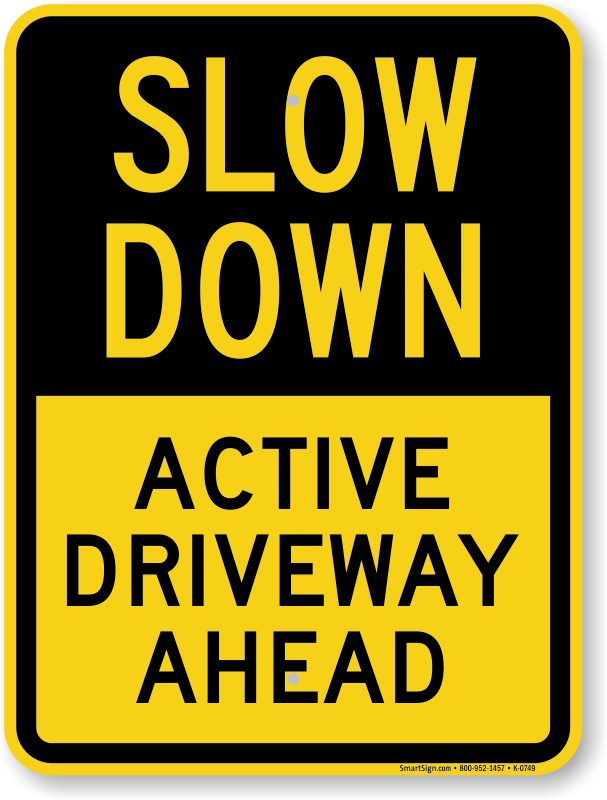 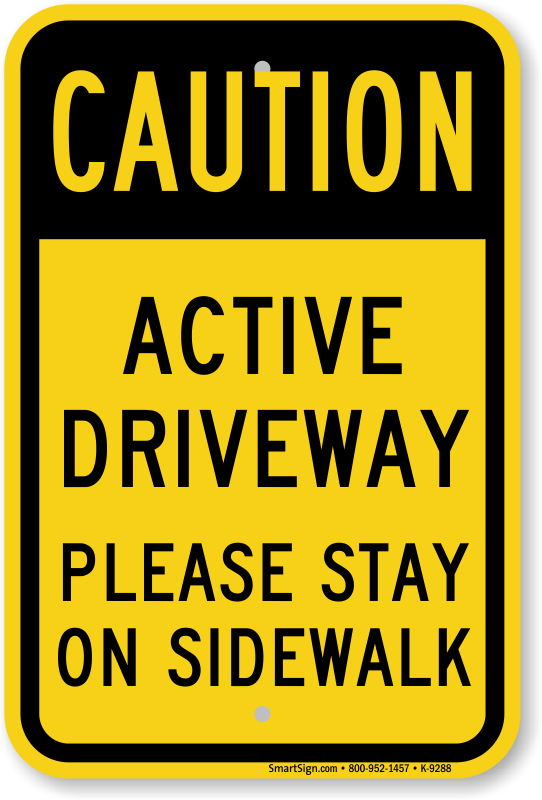 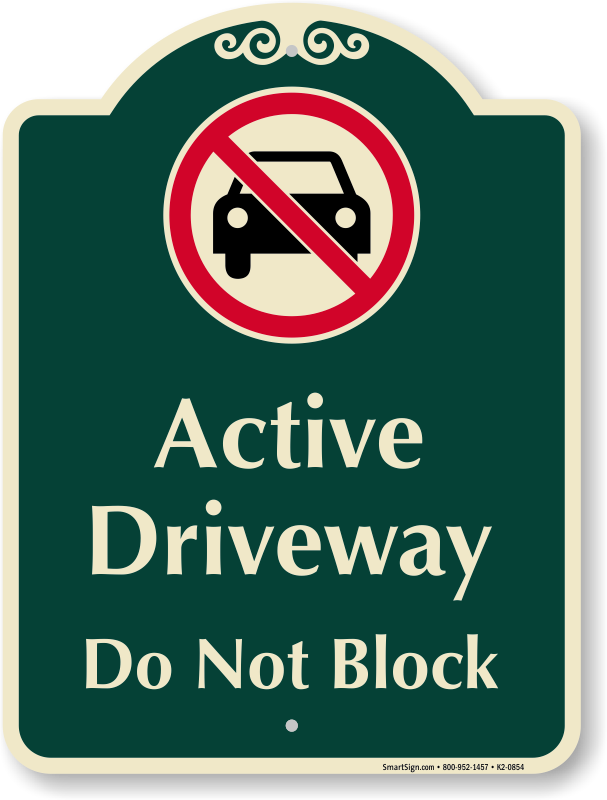 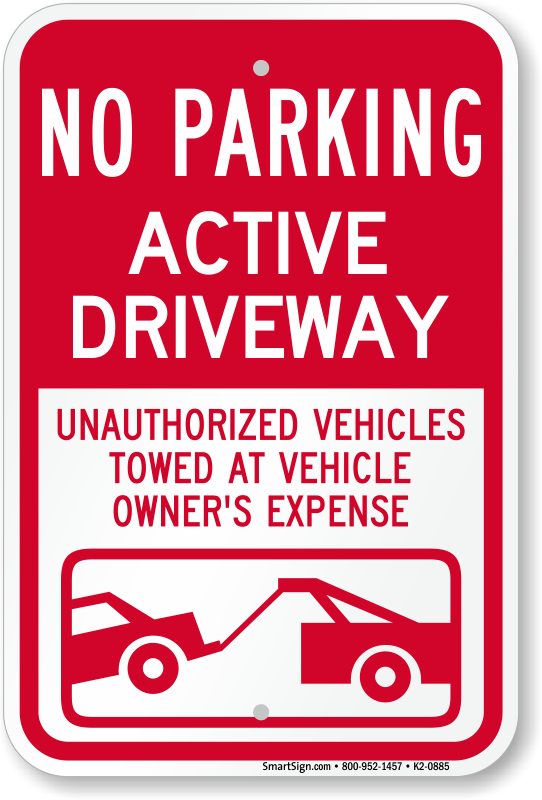 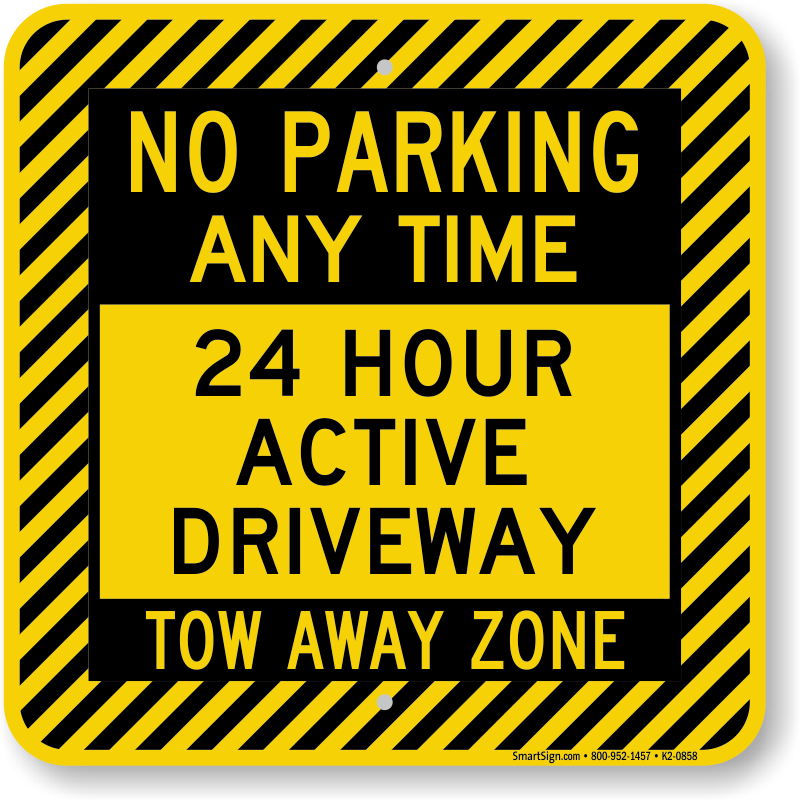 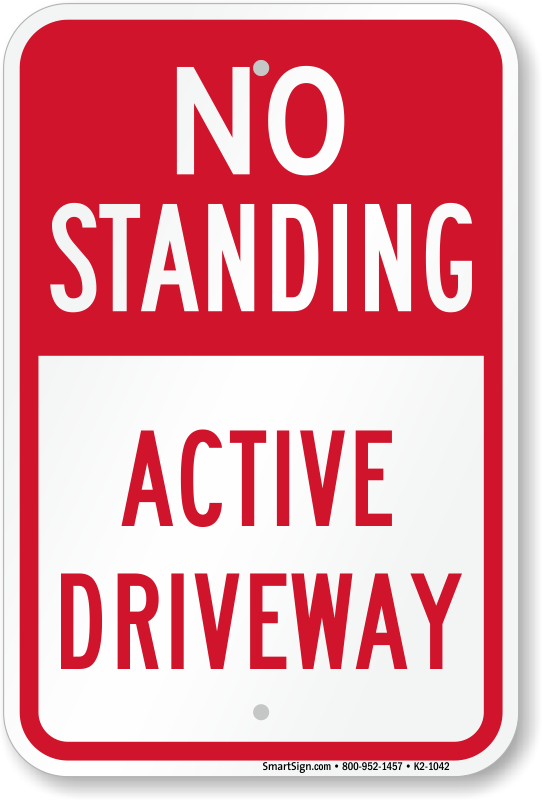 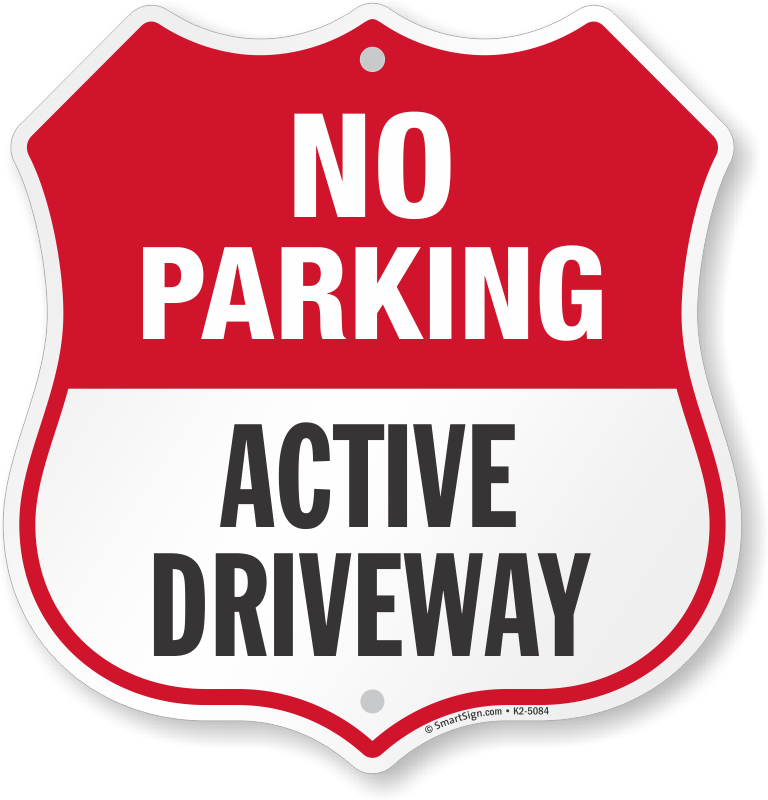 Post an active driveway sign to make sure that you have access to emergency services, important deliveries and, frankly, daily life. 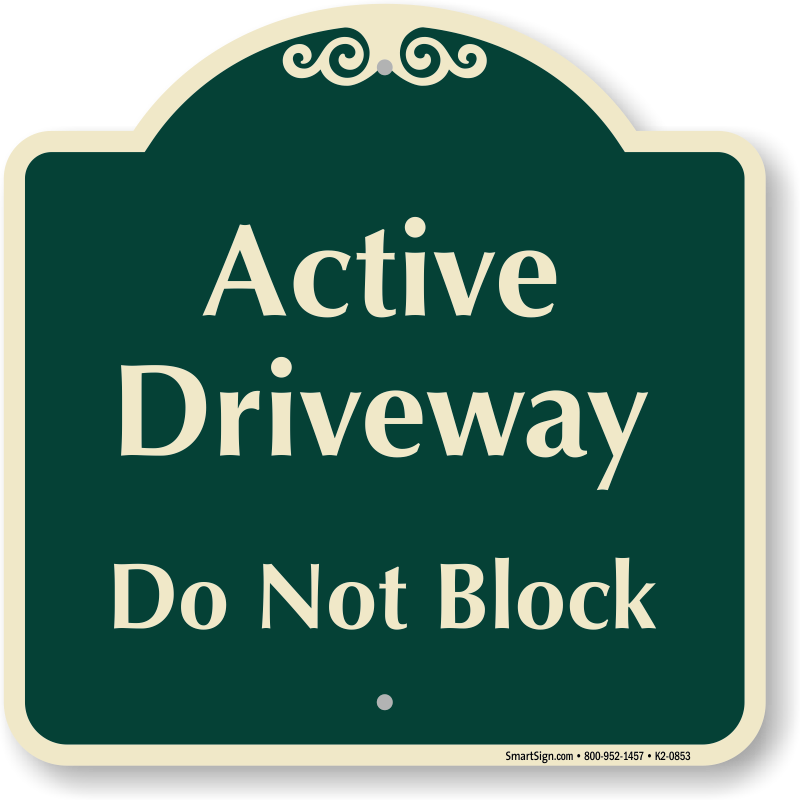 It’s your property and you have a right! 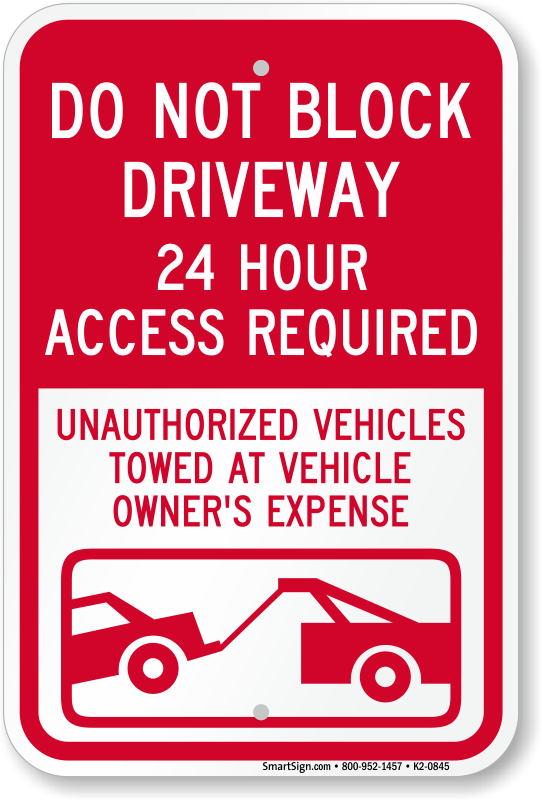 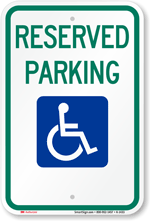 • For critical access, add a tow-away message. 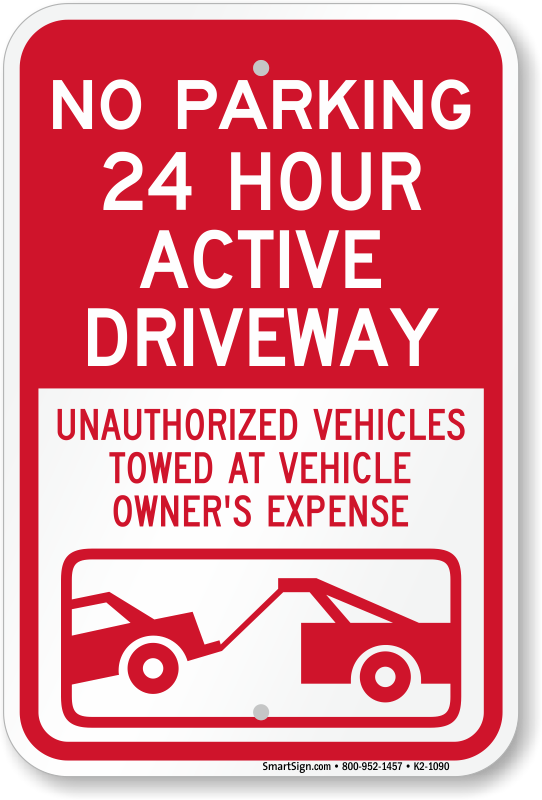 • Extra large stencil is ideal for larger garages. Make sure the neighbors and everyone else knows your rules! 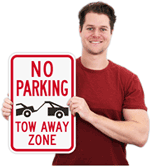 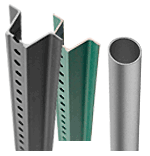 Find 100s of designs.